I guess nothing but the fact is Ripple takes the profits form these sales... It is just a bit weird. Target is the price in regard to the utility of zerps. I am in since 1.5 years. My strategy is based on 6 years. I assume the price can hit around 300~ 600 $ based on what ? My assumption I have been through a lot of studies and forums, even if more than trillions market cap seem to be impossible, 600$ is still feasible. wow OMG please the current price is +80% in regard to the last week.... People on this forum are so childish sometimes. 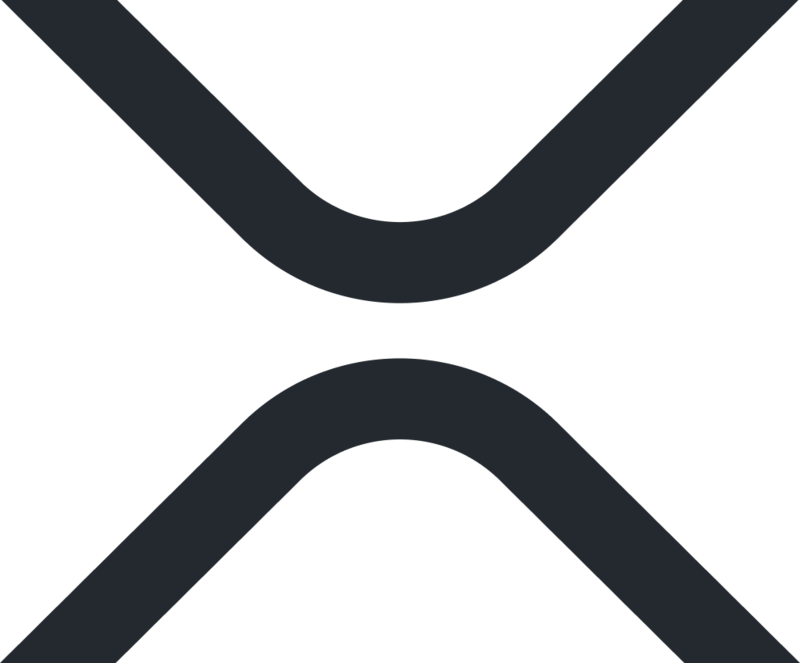 XRP is a long term basis investment.... DO YOU know what does that mean ?????????!!!!!!! more than 4 years is a long term investment. Be brave please, and dont make a drame at every negative slope ?